Our Virginia locations include our headquarters, located in Richmond, with other operations in Central Virginia, Tidewater, Southwest VA, Northern VA, Maryland, North Carolina (Raleigh/Durham, Charlotte, Greensboro, Wilmington, Outer Banks) and South Carolina (Columbia, Greenville, Spartanburg, Rock Hill, Charleston, Hilton Head, Myrtle Beach). We have trained technicians in each location who can quickly be dispatched to service calls. with our Speed Queen and Whirlpool representatives. Our management team and senior technicians attend training seminars and review materials regarding energy conservation advancements and the benefits of high efficiency machines. 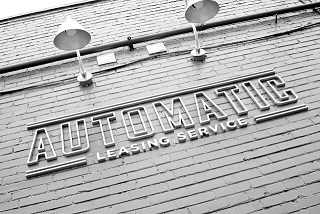 Automatic Leasing is a family owned business and understands that our customers come first. 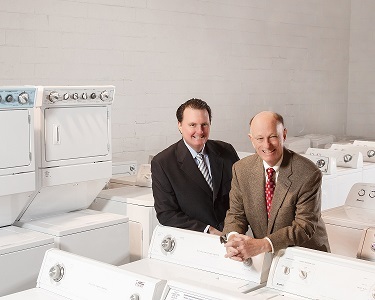 Every customer has specific goals and objectives in mind when it comes to their laundry needs. No two laundry rooms are the same and we approach each new opportunity with that in mind. The business was founded in 1956 by James Phillip Carreras, Sr. and now led by J. Scott Carreras and has grown with the boom in the multi-family housing industry. We pride ourselves on delivering custom laundry solutions to meet the unique needs of our customers.